Create a Cookbook - It's easier than you think! Looking for the perfect gift for all the cooks on your list? Want to create a family heirloom that will be treasured for generations? Looking for a way to organize all of your favorite recipes into one book? 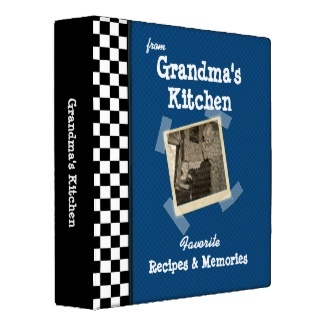 I've got several ideas listed on this page to help you create a wonderful family heirloom cookbook that can be passed down from generation to generation. Imagine all of the possibilities and all the fun you can have creating a cookbook from your own recipes using family photos, or choose from professional recipes available at the site. And the best part is how affordable they are! Congratulations! You have just found the perfect gift! Probably the easiest and most affordable way to create your own family cookbook is to order a customizable recipe binder from Zazzle.com. There are hundreds of designs available or you can create your own. Here's a few samples for you to look at. Click any of the product links to be taken to Zazzle.com where you can see the entire collection! You can find other binders for your recipes at Amazon. Personalized cookbooks make perfect culinary gifts for your friends and family. These beautiful books are sure to be treasured by everyone you share them with. Instant family heirlooms! Imagine if Grandma had one of these to pass down to you! Make one for yourself, for the bride to be, your daughters, your sons, your sisters, for the new Mom, for your Mom, for the ultimate bridal shower gift, birthday gift or any other occasion where you want to give something super special that will be highly appreciated! But I think we can do better than this. Why Do You Want to Make One? I just love the whole thing! Are you as excited as I am about finding the perfect gift? Share your thoughts in the comments below. I'm going to send this to my Aunt right now! She has been such a great cook throughout the years. She has spoken about this. What a great gift idea... my kids would love to receive one of these. Great idea - my step-son is getting married next summer and this would make a great gift for his bride's wedding shower. Our daughter started putting together her favourite recipes in the cottage and it is a great idea. This would be a lovely gift. This is a really cool idea! I actually started several years ago to do this for family and somehow I didn't do it and time flew by! Of course back then it wasn't this easy. Thanks so much for a beautiful lens and for a great idea! I will certainly be doing this! I don't want it as a gift. I want it for me! Great lens. Book of recipes can be a great gift and even some fiction authors are proud of their recipes... I remember reading about Alexander Dumas (his opus of novels is HUGE), who on one occasion said his most important work is - recipe book, published when he already achieved all an author can achieve. Was always thinking its a herculean task.. U showed it so well.. Let me think now! Great lens! I will have to try and upgrade to one of these nice looking recipe binders. I have tried making my own in the past but don't compare. Thank You for stopping by my "Stadium Stories" lens and giving it a "thumbs up". I really appreciate it. This is such a great lens! I came back to refresh my blessing. Some day I'll have to post a photo of my recipe binder. I started it about 40 years ago. I'll never have enough time to recreate all of the recipes that I put in there after trying, and liking, them. I should start passing them along. I wish I had more time!!! This is something I've been wanting to do for years, but just didn't know where to start. Thanks for the info. What a great idea! 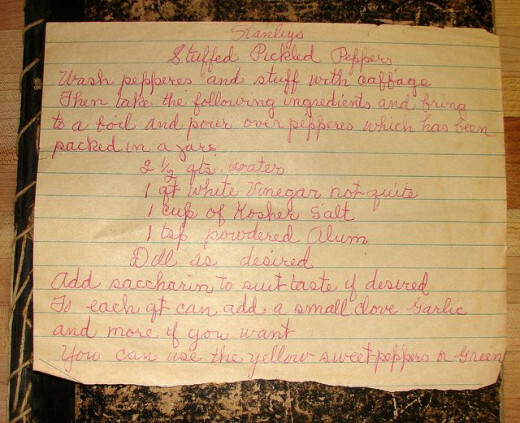 Will definitely keep this in mind - I've got so many old yellowed family recipes and this would be a great way to preserve them. my cookbook is composed of handwritten recipes and some cut-outs from favorite magazines. it is already bulky and i hope i still could find what i'm looking for. thank you for sharing this lens and i leave you some blessings only since i squidliked this lens long time ago. An inspiring Lens, made me interested in Cookbooks too. Thanks for sharing. Stunning gift ideas... For those who self-publish these would be treasured gifts! My mom collected cookbooks and I inherited her collection, most are from her home area; ladies clubs, churches, etc. *She was such an awesome cook, she spoiled my dad and I with her daily creations and when she had my 4 older sisters home with their families she would pull out all the stops. *She also did so many Christmas treats that it was serious 'over-kill' but everything tasted so good(except white chocolate, I never liked that). Homemade peanut brittle, rosettes, chocolate marshmallow thingy's with nuts, sugar cookies, gingerbread people, the list could go on and on. *I need to get a hold of my sisters and find out what recipes they remember and loved. Her cheeseburger pie was to kill for. *Great lens, thank you! we can have e-books thru amazon but paperbacks or hard cover are much better for posterity. more illustrations in the book will make it appealing. About 15 years ago, my eldest daughter wanted Mom's recipes. I bought a recipe book somewhere (maybe Hallmark) and HAND WROTE as many recipes as there where pages in this book. I will never do that again! I have been looking for an easier way to do this for my other daughters, for quit sometime as they all want one of their own too. I thought the software you have here on Amazon just might be the answer I was looking for. Unfortunately it is no longer available. I did find the "Living Cookbook 2011" on Amazon after a search and added it to my shopping list. 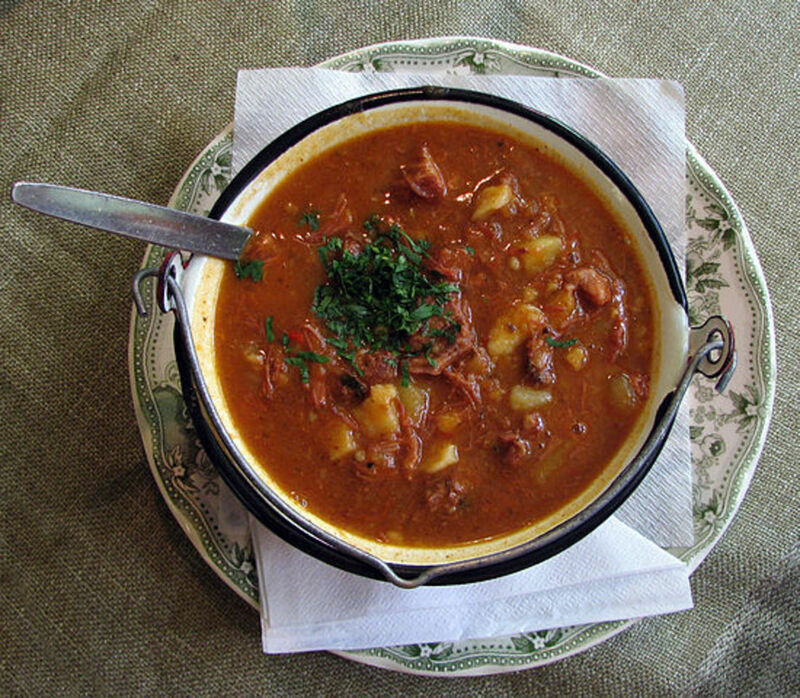 I will have a look at Tastebook.com too and see what they have to offer. I am thinking that the "Living Cookbook 2011" maybe the one to get. I have to get a computer upgrade for more space first, but this does look like a really good program to replace the Matilda's Kit. Thanks so much for the information. This has gotten me motivated to do two things I do need to do. LOL. *Squid Angel Blessed* This lens has also been added to My Squid Angel Blessings 2012 to the "Food &amp; Cooking Cookbooks" neighborhood. great gift idea, great review lens! Excellent ideas! Very nice lens! Great ideas, and what a wonderful gift to give adult children. I actually did create my own cookbook, but it doesn't look nearly as nice as the ones you've featured. Great idea for a lens! I love this! I can't wait to make my own recipe book. I already have one recipe book made. It is getting too full. It's time to start another. This is a lovely lens well worth a blessing. I just gave a cookbook to a family friend who is getting married. I printed out some of her favorite recipes plus some easy ones to fall back on and added a personal note. It's great to pass along those recipes! We made a cookbook for a family reunion years ago and it becomes more of a treasure each year, full of memories. I would love to make my own cookbook. I never thought about actually making my own cookbook until I read this lens. making a cookbook for my kids with my grannie's recipes has been on my to do list for awhile, guess I better get crackin! great lens. When I find a recipe that I would like to make, clip or print it out it. Make it. Then if I like it,it goes into my collection. High five for a great lens. Wow! I knew it was posable! Great lens! We did a cookbook for the school where all the kids gave us a recipe. 90% of them are inedible but what a great time we had. It is bedtime reading material around here and the giggling that goes with it is priceless. Would be nice to put together a cookbook with my mom's recipes and share it with family. Angel blessed for the great ideas. Very excited! I have been collecting recipes for a few years and have been waiting to compile them nicely. Thanks for the motivation. I wish somebody would give it to me as a gift! Love this idea. 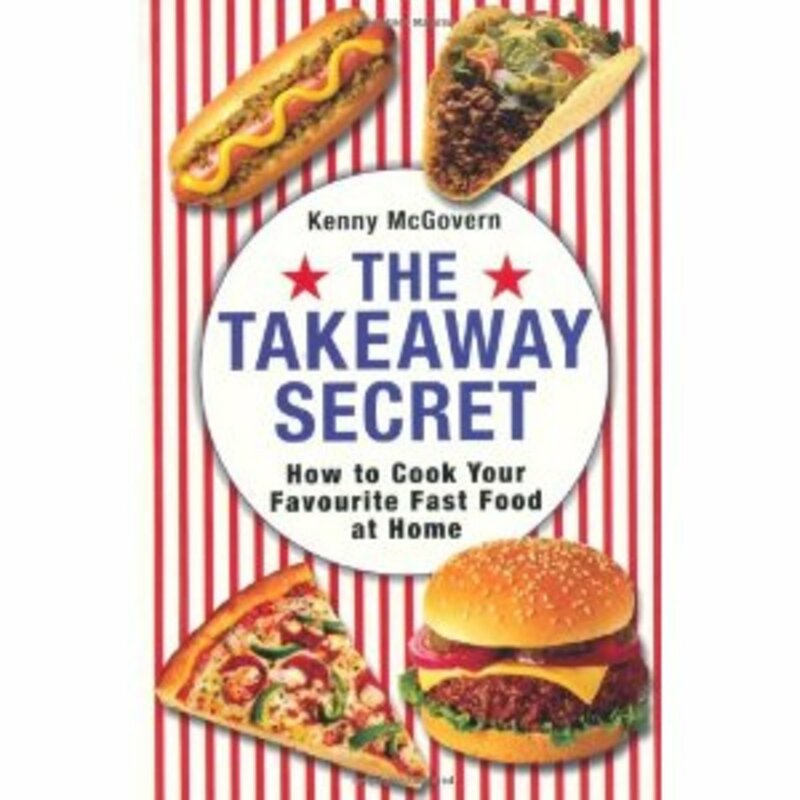 I like to have a compilation of my favourite recipes in one place, but I also like the idea of a family cookbook. I'm trying to talk my husband into doing this. He loves to cook and he has a folder with his favorite recipes in. It's a mess! Great idea! Thanks for sharing these tips. I think this would be a great idea for the kids when they move out. Thanks for bringing this to us. I am actually at the start of this process in making a cookbook for a fundraiser. I am just exploring the different ways of doing this. These are great resources! I treasure our family cookbook! Lensrolling to How to Make Your Own Family Cookbook. I was just thinking about these for Christmas this year, but maybe next year! Excellent work! What a great idea! I wish I'd had this tool 10 years ago. I made a cookbook for my brother by buying a blank book and writing the recipes out by hand! Boy, did my fingers hurt. I have mini post-it notes stuck in so many cookbooks but hadn't thought of this to organize my favorites. Thanks for the great idea! OMG! 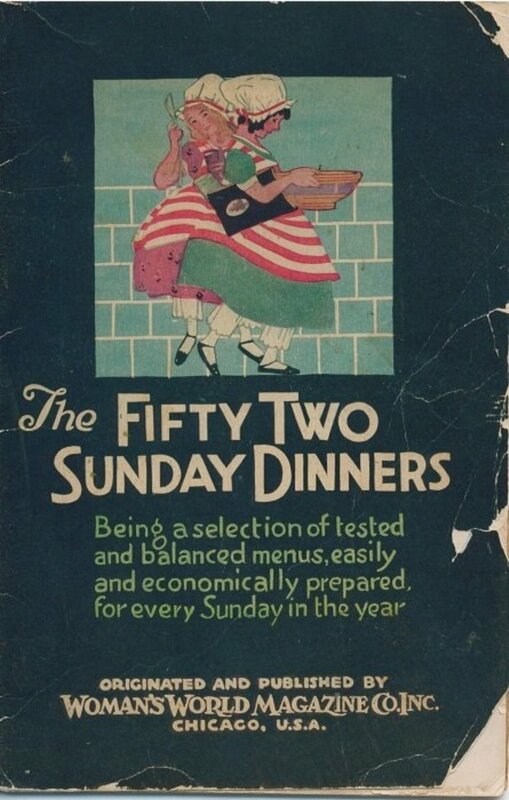 If only grandma Julia Nagy were alive today this would be the coolest cookbook to put together with her help. This is THE gift for cooks -- I think ChefKeem needs one...I'd buy it. Awesome lens! This is a fantastic idea and definitely something I will be giving considerable thought to. Thanks! My only problem with tastebook is that I like to keep my recipes online, and pull up the recipes to print as I need them. So far I haven't found a way to print directly from the site. Thanks for bringing this possibility to us! Such a great idea! Wonderful concept. 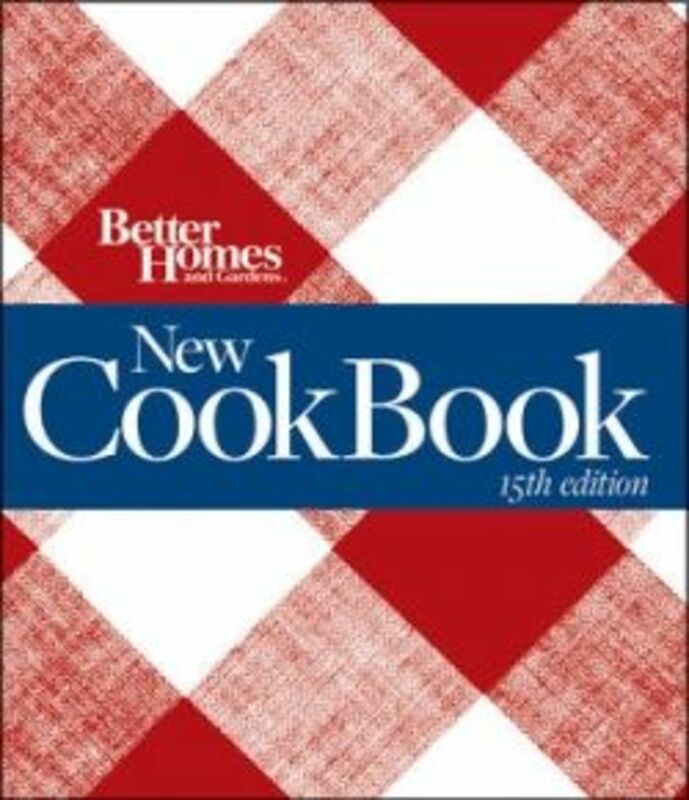 Having my own recipes along with some professional ones I choose would be great instead of disregarding half of a book with recipes I would never consider. good info....really nice and interesting lens. Wow really great lens. Come visit my lenses. This is great! I made a cookbook years ago for my kids and it was so much fun to put together. However, it was HARD....no template, for one thing. So I'm excited about trying out the Tastebook template. Will let you know how it turns out. Very cool idea. I was thinking about making one myself but never found the perfect template. My recipes are just in a notebook now. I'd love to actually publish them. This is just what I need to put my pancake recipies in.